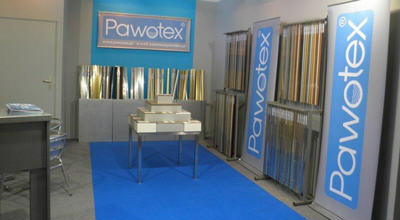 Pawotex Company is a Polish manufacturer of the floor profiles located in the city of Lodz. During almost thirty years of activity, we focus on the quality, continuous development, and satisfaction of our customers. In our offer, we have a wide selection of the metal profiles from aluminum and stainless steel, the production of which is currently the main activity of Pawotex. The highest quality of our products is our priority. Therefore, for the production of aluminum and steel profiles, we use raw materials of the highest class. 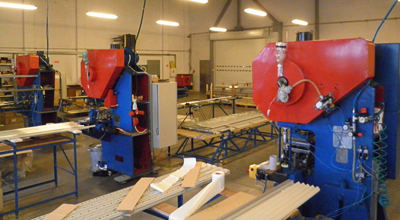 The production process takes place through the work of experienced and qualified personnel. It is a guarantee of high standards from the design process to the work on the production line, contact with the customer right up to the moment of packing and delivery of the goods to the recipient. Our assortment currently consists of the several hundred products. We offer a wide selection of aluminum and stainless steel profiles for finishing floors in various sizes, colors, and textures. 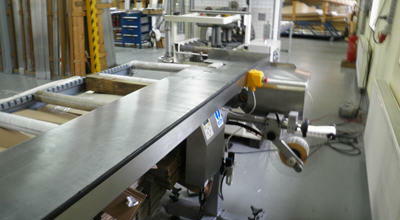 Such a wide product range is a guarantee that everyone will find the necessary products in accordance with their needs. We invite you to get acquainted with the catalog, which will make you closer to our products. We also encourage you to contact us – we will be glad to answer all your questions, advise and prepare an individual offer specially adapted to your needs.